The LGBT Community Center of Greater Cleveland (The Center) is excited to present “Pride in the CLE”- a festival and community-run event open to the public that will take place at Public Square in Cleveland, Ohio on August 13, 2016. 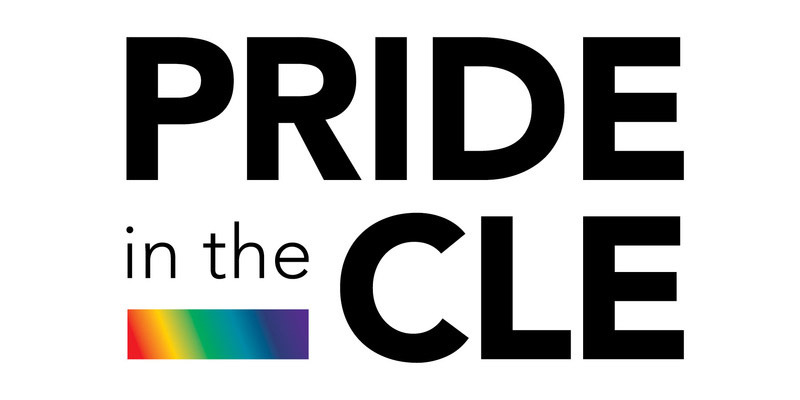 “Pride in the CLE” will engage, inspire and empower event participants in visibility and celebratory activities that highlight the diverse LGBTQ+ community of Greater Cleveland. The “Pride in the CLE” planning committee features representation from 18 separate organizations and has worked closely with city officials, law enforcement and community leaders to ensure our security. After a successful meeting with the City Steering Committee and receiving their full approval, The Center and the planning committee are confident in the promise for a safe and secure event.